TYY is one of the well-known fire safety manufacturers in Taiwan. Click here! You will get more our newest activity announce or knowledge. The latest DM of product information. Explain Features and applicable environment clearly. Our New Product YDS-S01E Photoelectric Smoke Detetcor Authorized by BSI. 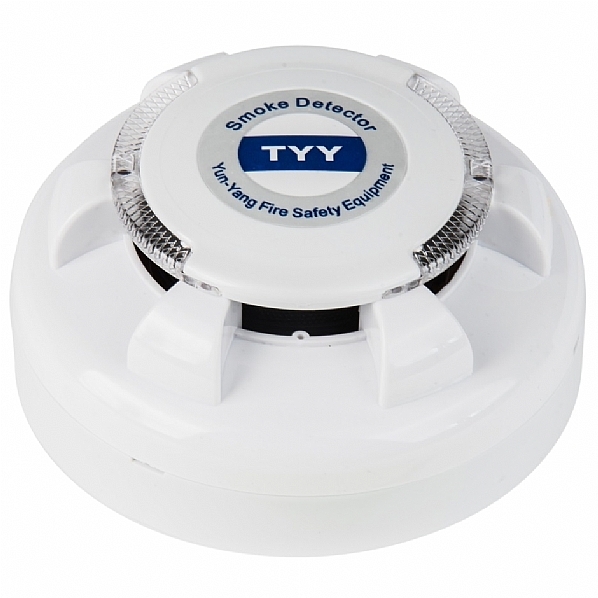 TYY is one of the well-known fire safety manufacturers. It occupies over 400 square meters, and is founded in Kaohsiung Taiwan in 1999. Our company regards the public demand for safety as our own and commits to the design and manufacturing of fire alarm control panels, integrated voice evacuation systems, PA speakers and fire detectors.